As an independent supplier, Sigma is able to offer you the best display systems and solutions for all your requirements. 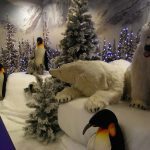 It’s in our name, display systems and products are a big part of our service, whether it be a simple roller banner, pop up display system, or a shop, museum retail or display piece. Being involved in the exhibition industry for many years help us find the best solution for your exhibition or display. 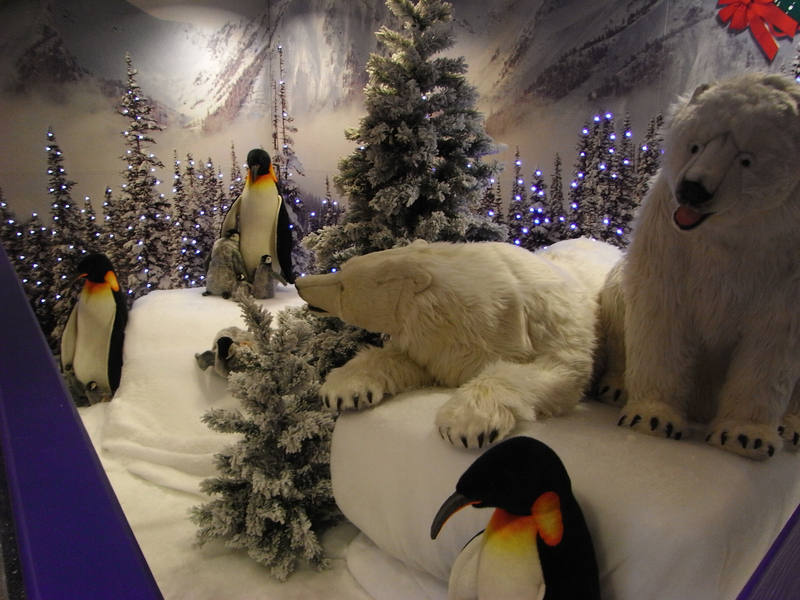 After many years testing various display systems, we can offer the systems that give you ease of use and value for money. We only use quality products that are supplied to us by Plex Display, or Ultima Display products. These products have a good industry recognition for quality and value for money. The graphics produced for these systems are all produced in-house by your supplied files or by our design team. 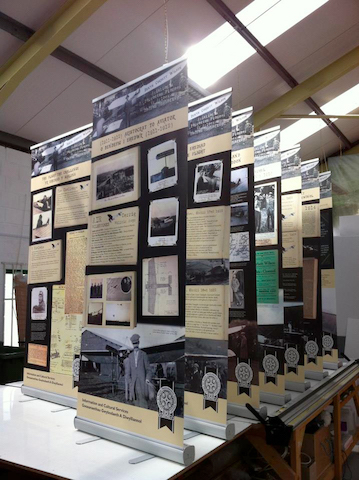 As well as the above standard products we can advise on any bespoke display’s or graphics you may require, working to within your budget we can off er an effective solution for the display area you have in mind, this can be an exhibition, visitor centre, museum, window display, graphic display system, art display system or retail area. We can offer a wide range of roller, pop up banners and tensioned banners to suit any budget. High quality graphics come as standard. Tensioned banners can be joined to make a large display area. We also supply external systems with a PVC waterproof graphic, wooden roller banner with a fabric graphic. 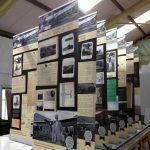 The most popular roller banners we supply are a Plex Neo, Plex Sigma and Plex Sidewinders, these systems are available in varying widths to suit your display area. For superb presentation in minutes. adapted to suit almost any display area. All come with high quality printed and laminated graphics. Option extras include lighting, carry cases, lectern conversion kits, shelving and display brackets and joining kits. Aluminium framed modular display systems, standard products are called Fusion, which is available in two styles and various combinations. The styles are Fusion Rapid and Fusion Versa. The rapid is used with rigid graphics and Versa can be used with magnetically attached flexible graphics or rigid graphics, and is available in both straight and curved configurations. These systems can be linked together to produce and impressive display area. 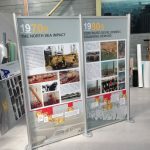 We also have a stock of aluminium display system with Velcro compatible panels that can be used to make up a shell scheme display or exhibition display. Contact us to find out more or to discuss your requirements. 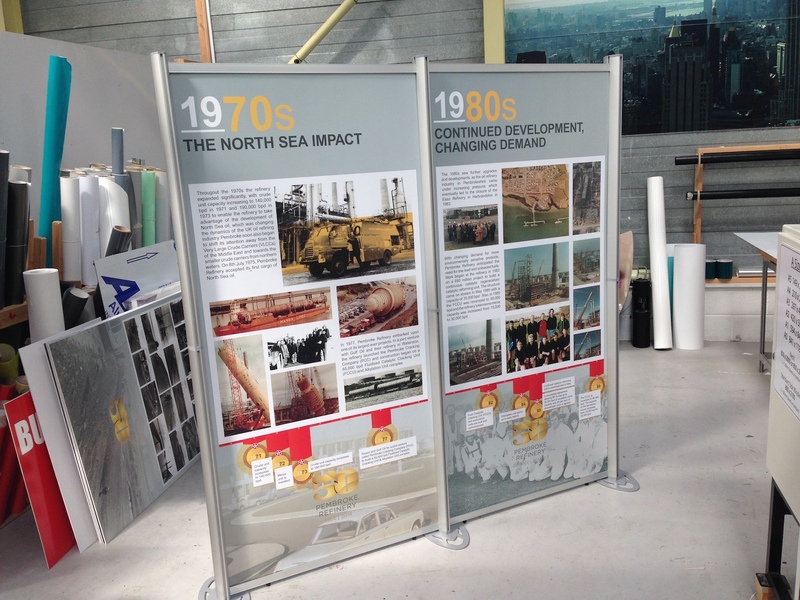 We also offer bespoke information point stands and interpretation display plinths. Available as an aluminium or timber finish, please take at look at our bespoke products or contact us to discuss your project. Three different styles of café banner – Primo, Medio and Espresso. The Primo and Medio offer two different methods of attaching graphics, either “slide-in” or “wrap over”; the Espresso is available as the “wrap over” option. The café banner posts vary in weight from 10.5kg up to 18kg. All three styles have cross bar lengths available in 2000mm, 1500mm and 1200mm. The range also includes Q management, which is a retractable belt system. As seen in many estate agents we can supply and install a wide range of wall and window displays. The acrylic holders can be suspended by wire and fixings or with a bars available in a variety of sizes and finishes. Modular picture hanging systems also available.